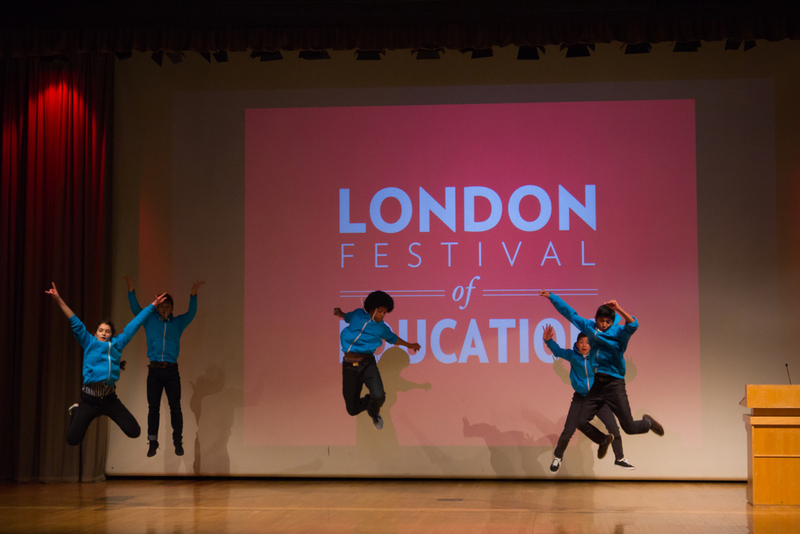 They may have come to be educated and educate others, but education and learning was probably the furthest thing from delegates minds as they sat down to enjoy the welcoming act for this year’s London Festival of Education conference. The audience were treated to a wonderful street dance performance from Step into Dance, who acrobatically break danced, cart wheeled and back flipped around the stage. That was a nice way to energetically break the ice and get the event started. Well for the dancers anyway, the audience had the simple task of just sitting and observing from the comfort of their seats. Chris Husbands, the Institute of Education’s Director and organiser of the event welcomed everybody to this, the fourth London Festival of Education and introduced the first main debate of the day. 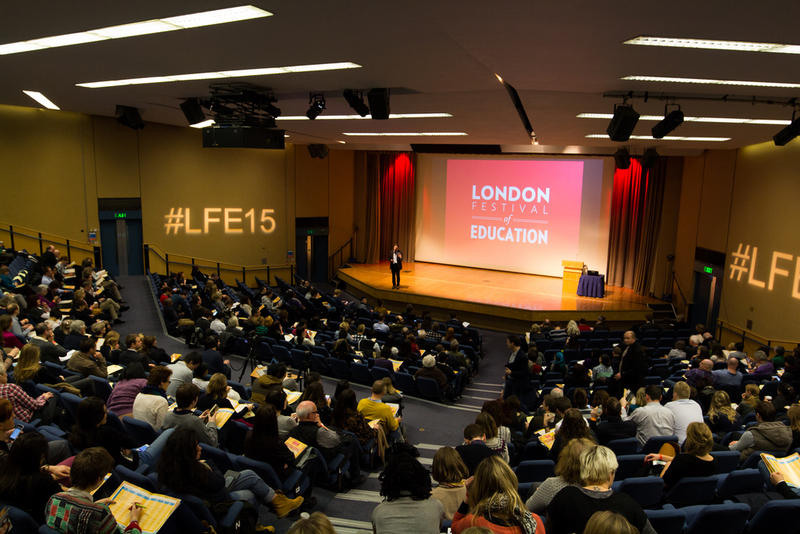 The debate was chaired by Ed Dorrell, Deputy Editor of the TES, the newspaper which supported this conference. 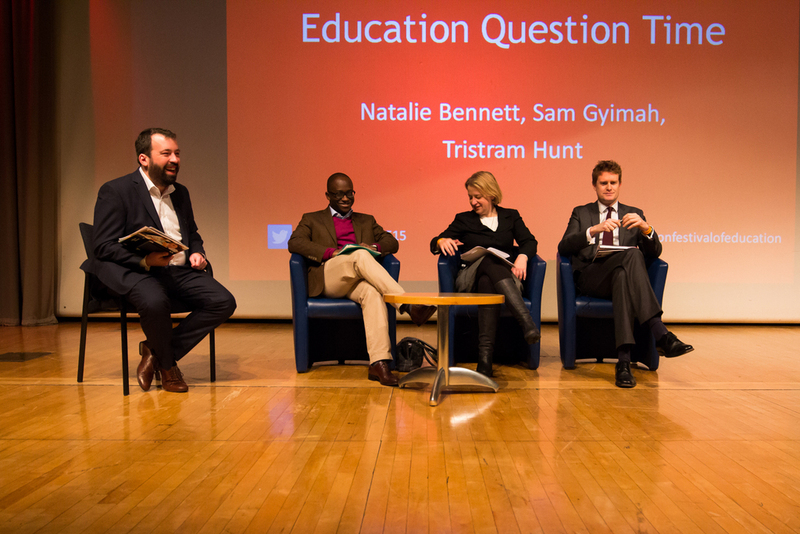 Panelists included Sam Gyimah, the Conservative’s Minister for childcare and education, Natalie Bennett, Leader of the Green Party and Tristram Hunt, Shadow Education Secretary. All spoke eloquently and expertly on various topics concerning the education system and wider political matters. The hot topic of the three school girls who had secretly gone to Syria came up. The panel discussed whether the school attended by all 3 girls (Bethnal Green Academy), had anything to do with it; could they have done more to prevent the students radicalisation and departure to Syria, allegedly to fight for ISIS troops? Tristram Hunt said any radicalisation would have arisen from external influences such as social media, the internet in general and extremists. None of this came from the school or influences there, in his view. The panel were in agreement on this. Natalie Bennett had some interesting observations, drawing on her Australian education. She said it was important for schools to teach children critical thinking skills so that they can think for themselves. They aren’t necessarily there to tell students what to think, but rather to think for themselves and I guess come up with rational conclusions that don’t lead them to thinking it’s a good idea to go out and kill people in the name of religion or for any other reason! Sam Gyimah concurred with Ms Bennett that it was the schools role to assist students in developing the ability to critically analyse issues and form their own views. It was important that they develop the capacity to have respect for other people’s views. This didn’t seem to be something Mr Hunt was too keen on showing judging by his repeated interrupting of Ms Bennett, but hey we’re in a pre-general election “war footing” so he was keen to score points. When challenged on what or who informed his thinking, by a member of the audience, Mr Hunt said he based his responses on 15 teachers he met in Stoke on Trent the day before the conference, speaking regularly to the National Union of Teachers, personnel at the Institute of Education and a several academic experts. Ms Bennett said she and her party believed in forming views and policies based on evidence; additionally her party conducts research with a wide range of stake holders – be they teachers and academics from various educational institutions or reports from think tanks. She was asked by Mr Hunt, somewhat mischievously, if she had costed out her Education proposals and what those costs were, but the chair intervened before she could answer. Whether she did or not, he was not about to let her walk into another potential interview nightmare where she did not have her financial calculations at the ready. She had famously given a car crash of a radio interview to LBC Presenter Nick Ferrari on his radio show just a few days earlier, Tuesday 24th February 2015. 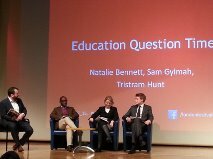 This was a good debate, with some pointed exchanges between Sam Gyimah and Tristram Hunt at times. The audience played their part with some searching questions too. Delegates were left with a lot to ponder on from three of the leading parties ahead of the forthcoming general election. Thank you for reading our review. We hope you enjoyed it and that if you did, will post a comment and/or share it with others who have the same interest in this topic and may also appreciate the chance to read it. Tiemo Talk of The Town review and organise topical debates and seminars and since 2005 have held debates on a variety of topics, including social issues that empower people and communities; politics, the family, relationships, personal finance, education and religion. If you wish to receive regular updates when new Blogs are posted or join our mailing list please complete the form below. 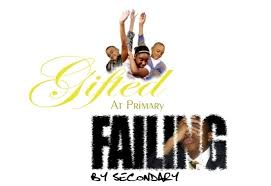 This entry was posted in Debates, Education, London Festival of Education, Politics and tagged chris husbands, ed dorrell, institute of education, london festival of education, natalie bennett, sam gyimah, tristram hunt. Bookmark the permalink.